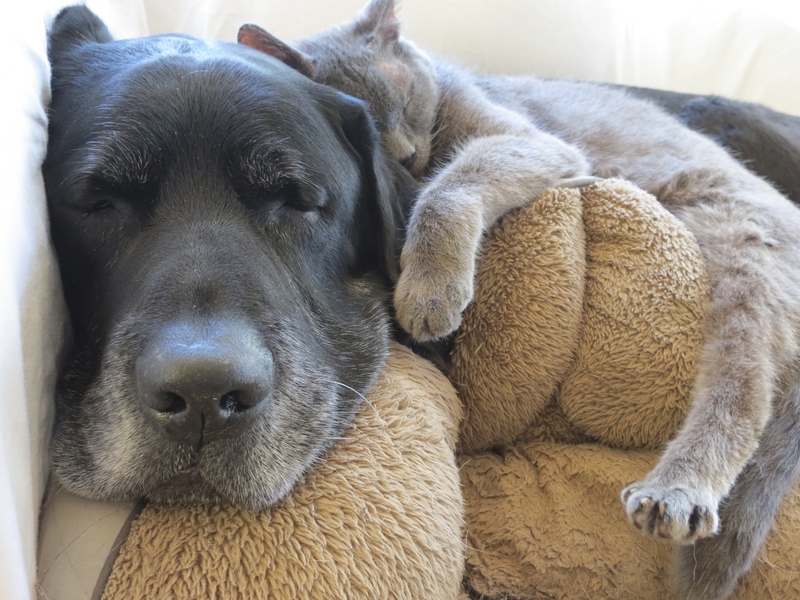 Be a Super Hero for Senior Pets! 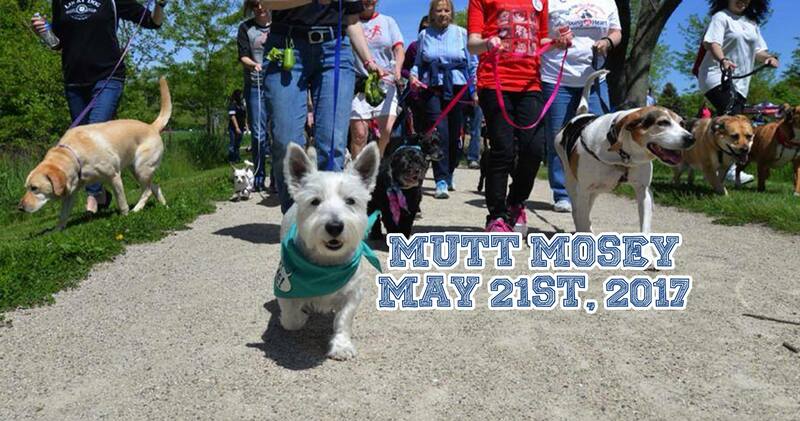 Mark your calendar's for May 21, 2017 for this year's Mutt Mosey Fundraiser Walk! One mile walk begins around 11am.